The future of God’s people is described as glorious. It is so glorious future that it seems unattainable. Can the Lord really accomplish this great task? 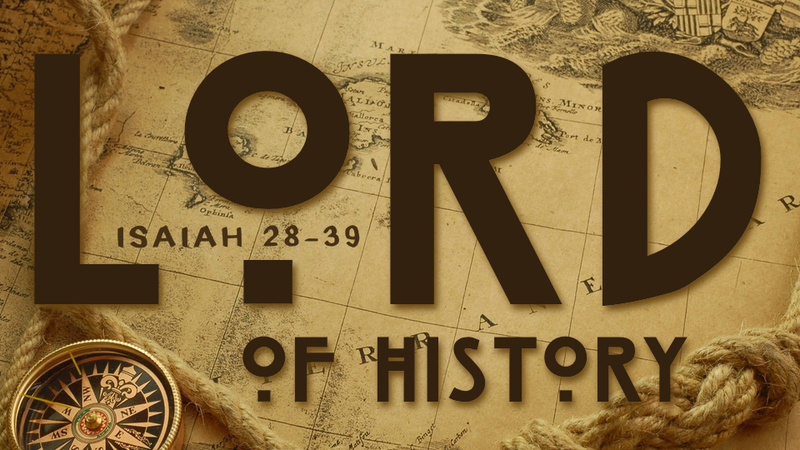 Isaiah offers proof by showing God directing history to his own ends. Whose Help Are You Seeking?